The 21st century is a very visual world with video being one of the most significant elements in our lives. Nowadays, videos are so accessible that anyone can make a video using online production and editing software. In fact, you don’t even need to pay for a lot of the software and it can all be done using video streaming platforms. However, high-quality video creation is not merely cutting and pasting with free programs; it is an art and a specialty. Based on the popularity of videos in mainstream media, many companies are now opting to include videos in their business models. However, does this make strategic sense when looking at the model from a marketing perspective? You could be caught up with the trend of a cool video pumping out your brand name, but not really considering if this is the best type of promotion. This article will look at the different pros and cons of video production for business. Pros Of Video Production For Business? If you opt for video production as part of a marketing strategy, it is recommended that you use an in-house production company. Once you have the studio space equipped, configured and suitably staffed, you can begin achieving the ultimate goal of creating videos for social media, internal communications, marketing, sales, and much more. Using an in-house production studio means the videos can be produced quickly with an increased volume. The second goal when using video production for business is to reduce the cost. Videos can be expensive to create; however, if you opt for an in-house video production studio, you can keep the studio booked and the staff busy. This means you can achieve an increased economy with an increased volume of videos. However, it may be found that the best way of reducing costs is to not tie up the in-house studio with complex projects. Instead, you should send the laborious projects to third-party vendors; thereby, leaving the simpler video projects in-house and maximizes production. Working with third-party vendors regarding editing and animation of videos can be a tiresome procedure. It requires travelling to meet them and working according to their schedule. Using an in-house production team, you can conveniently meet onsite to discuss editing directly with the professionals. Moreover, you can access the editors and animators’ creative experience to develop future video production. You can also build relationships that can speed up future production where the professionals learn the company’s style and what types of videos are most beneficial. Cons Of Video Production For Business? If you believe that you will make a single large payment for video production expenses, this is one of the greatest misconceptions you could imagine. In the area of video creation, the production expenses are constant as equipment needs to be maintained and repaired. New tools need to be purchased. Equipment must be rented, including types of software and production programs. Dependent on the complexity of the project, the expenses can be overwhelming and you will always have some bill to pay. If you choose to hire an in-house video production crew, you will need to hire staff specializing in the different elements of production. This can include videography, animation, editing and project management. You will need to pay wages and benefits, as well as expenses for staff management regardless of whether the employees are busy or idle. In many cases, they will be busy all the time; however, if you are looking for a high volume of videos it is likely they will have an order backlog. Unfortunately, costs will not reduce if the number of videos required decreases. With the number of marketing tools growing for businesses, it can be difficult to choose the correct strategy for your company. 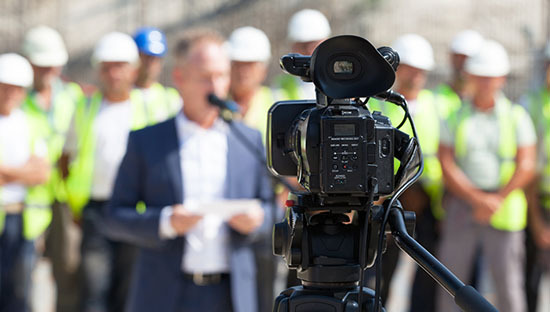 One of the most popular alternatives in today’s media culture is corporate video production. This article will provide information on how using London corporate video agencies can benefit your business. One of the primary advantages to using London corporate video agencies for video production is to increase the traffic to your company. Statistics indicate that videos are responsible for approximately two-thirds of all traffic online; therefore, it is more significant than ever to include video production in corporate marketing strategies. If you are not already utilizing corporate video production, you are losing out on a large portion of potential customer traffic. Plus, all successful companies know that the more traffic visiting your page, the increased amount of sales you are likely to achieve. When you have published different video content on your company’s page, the internet is your oyster regarding generating traffic and contacts for the business. Ideally, using the videos on well-known and reputable social networking platforms, such as Facebook and YouTube, can be an ideal means of attracting new clients to the brand. Alright, so we could question reputability of these platforms; however, they are very popular and are statistically proven to increase a brand’s visibility. The more people sharing videos increase the reach of potential customers viewing and engaging with your company. A third advantage to using London corporate video agencies is that the company will begin to appear on more search engine results pages as compared to those companies not using videos. As many clients use Google for online research, they are more likely to discover your website first over rival companies. 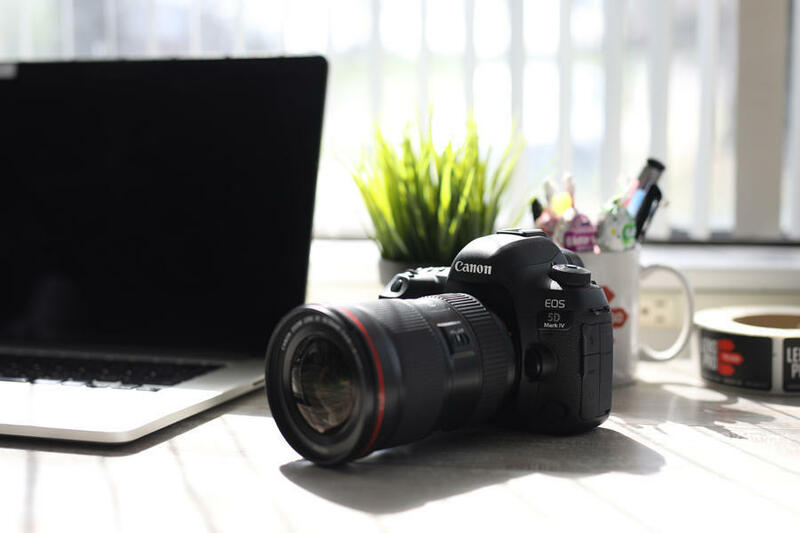 To improve your SEO ranking, it is vital that the videos are published regularly on the website ensuring that your page is “fresh” and one of the first results. Moreover, researching competitors in the field can help you remain one step ahead of the others. This means you can improve your ranking using business strategies. The message portrayed in the corporate video content needs to be eye-catching, informative, and most of all, engaging to potential clients. By using corporate video production agencies, your company will create and improve your brand awareness. The visuals in a video can also make a world of difference; thereby, keeping the viewer watching instead of sifting through large quantities of text. It is important that the video created leaves a good impression on the video, so ensure that the content is most appealing to your target audience. Finally, one of the core reasons why companies opt for corporate video production is because of the limitless possibilities. Producing videos should be an enjoyable experience allowing one’s creative juices to flow and enhancing self-expression. Regardless of what you choose as content, it is important that the content is high-quality, fun, information and suitable for your target demographic. By using London corporate video agencies, it is possible to increase the traffic to your website, create brand awareness, and improve your search engine ranking. Taking this into account, it is clear when many companies opt for video production as part of their marketing strategy.